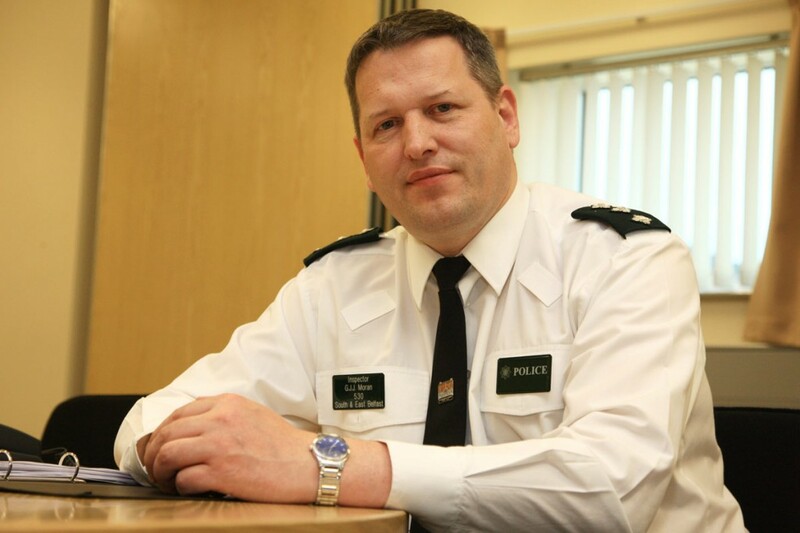 COPS in South Belfast have smashed their burglary targets but have appealed for homeowners to continue making it difficult for their property to be targeted. Last week’s DPP meeting heard how there were 566 burglaries in South Belfast from April to September compared to 684 the previous year. This puts the rate of burglaries here at the lowest in five years. The aim in the Local Policing Plan was to reduce the figure by three per cent. The latest stats show they have more than achieved this with a 17.3 per cent decrease in break-ins. Both domestic and non-domestic burglaries have reduced. Police say “rigorous” bail checks on prolific offenders, along with following break-in “patterns” helped bring the number significantly down. However, Area Commander Gabriel Moran warned that with Christmas approaching, the rate of offences could jump if locals failed to take measures. “At this time of year, people are more vulnerable to certain types of crime, noticeably burglary,” he told DPP members.